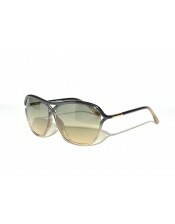 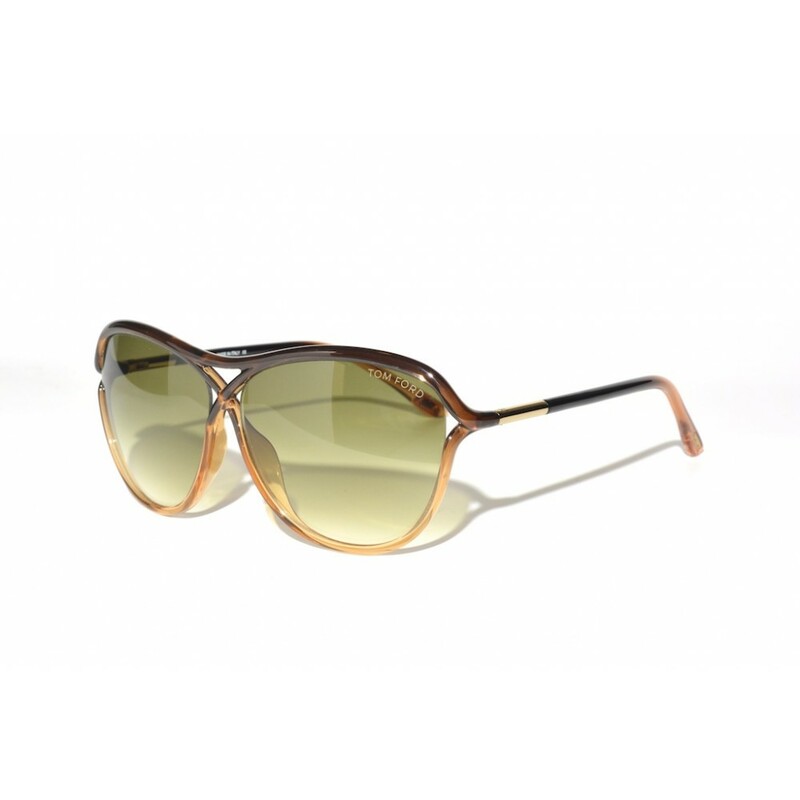 The Tom Ford Tabitha is an acetate aviator style pair of sunglasses. 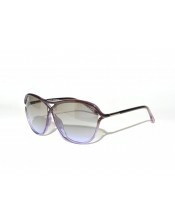 By making use of acetate they managed to give these glasses, besides their iconic shape some unique style features. 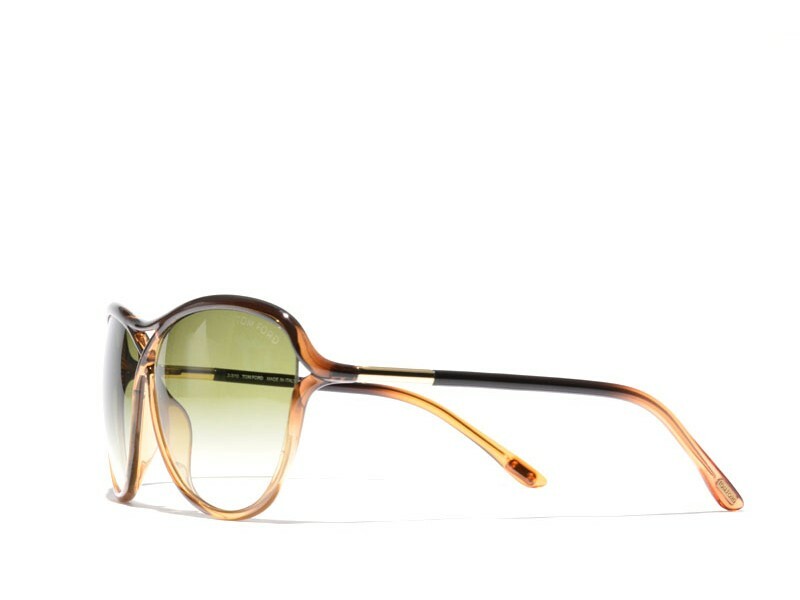 Think of a solid to transparent gradient in the frames and the crossed nosebridge that is so unique to Tom Ford.